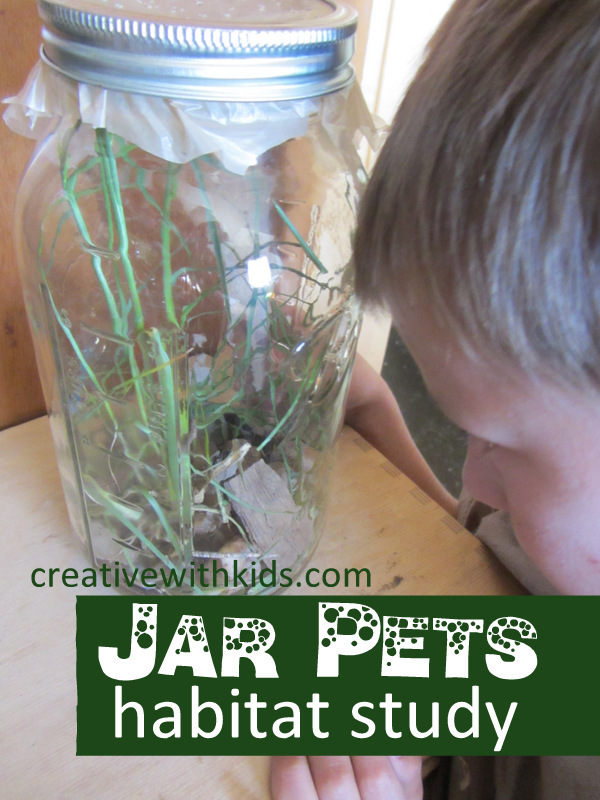 Learn a little with your kids this summer by putting pets in jars. 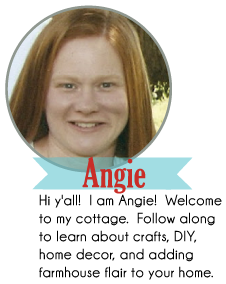 Make a habitat and study pets temporarily like this one from Creative with Kids. 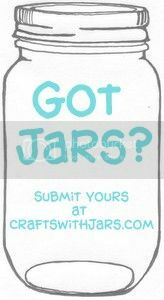 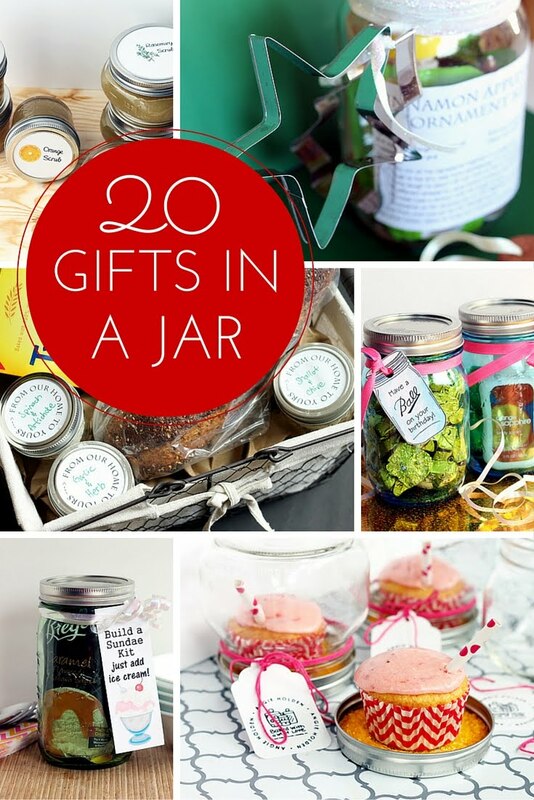 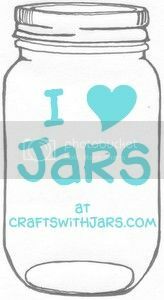 Grab her full instructions for keeping jar pets by clicking here. 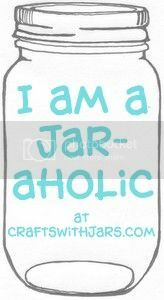 Be sure to bookmark this one for those long hot summer days.